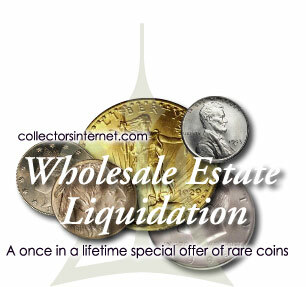 This is our first on-line introductory special for collectorsinternet.com customers. Designed to promote coin collecting by putting fun and joy back into the hobby. Choose the grade ranges that you want. To order, simply click below, print the form out when you are finished, and mail it to our offices with choice of payment included.